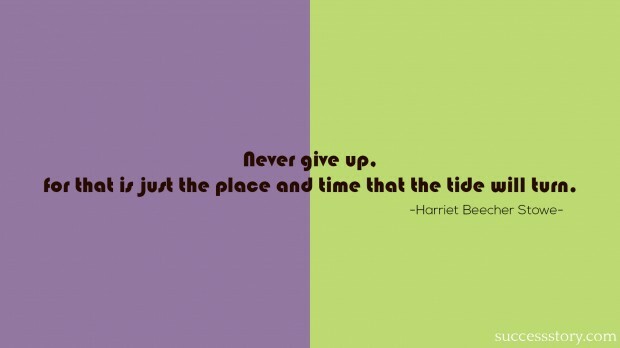 Harriet Elisabeth Beecher Stowe was an American author and abolitionist. She was popularly known for her novel, Uncle Tom’s Cabin. The novel is about the struggles and the harsh lives of the African American slaves. The book reached out to millions of people and had a super influential impact in Great Britain and the United States. Stowe’s biography is a must read and is available online and in most leading encyclopedias. 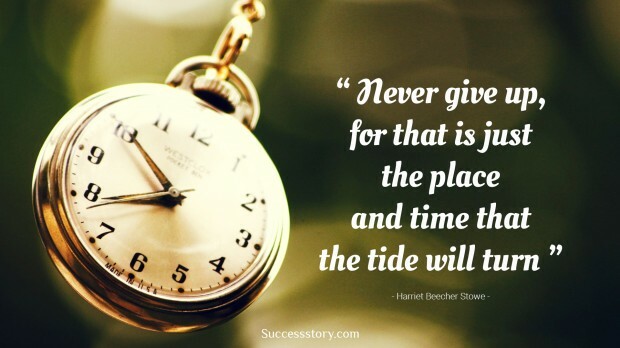 Stowe’s quotes had a profound impact on people.